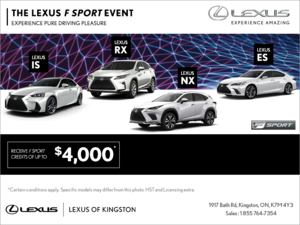 Because compact crossovers are the cool new kids on the block, and are really taking over the entire automotive world, Lexus has jumped in with all four wheels with its latest edition to the luxury lineup; the Lexus UX. Unveiled at the New York International Auto Show, the Lexus UX is not only gorgeous to look at, but offers up all the amenities and quality you’ve come to expect from a company like Lexus. It’s true, that Lexus already has a compact crossover in the NX, however, this all-new UX is smaller still at just 177” long, and sits on an all-new platform that Lexus claims means the UX has the lowest centre of gravity of any car currently in its lineup. The look of the 2019 Lexus UX is instantly recognizable with the brand as it sports the controversial spindle grille up front and the modular, futuristic rear lights. 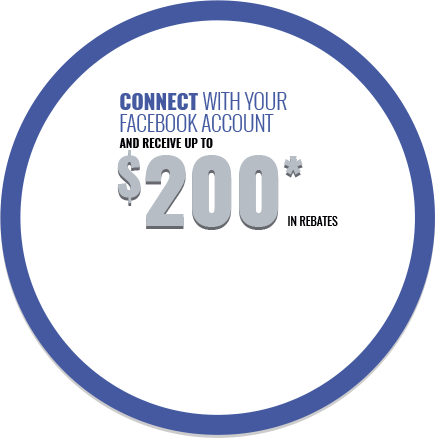 The UX sits atop 18” wheels, with an optional 17” available. 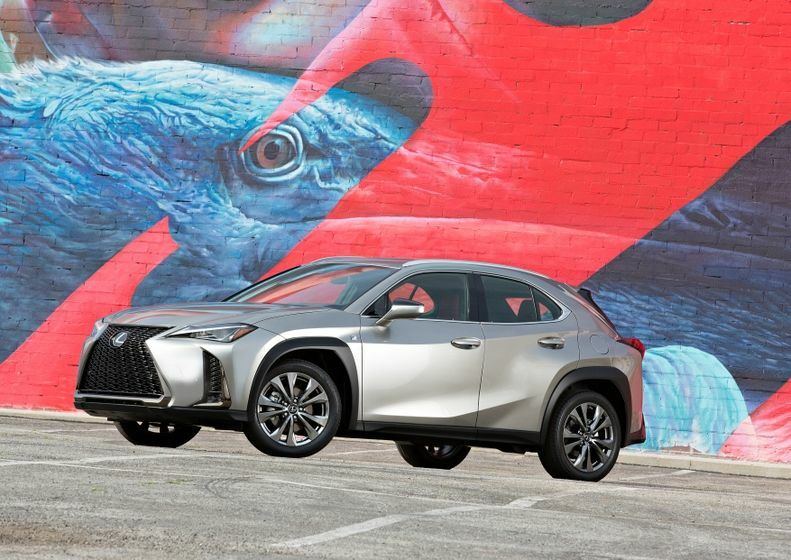 Muscular wheel wells and a rear that seems slightly lifted give the Lexus UX a decidedly sporty stance and appearance on the road, and the oversized front grille and LED headlights give it some serious presence on the road, too. Behind the newly designed spindle grille (with a mesh insert this time), sits a city-friendly 2.0L inline-four that produces 168 horsepower and is paired with a CVT that features an additional gearset that makes leaving a stop much smoother. This particular set-up will be available on the Lexus UX 200. There will also be a hybrid version of the Lexus UX, the 250h. This particular version will also feature the 2.0L but paired with a metal-hybride battery system. A total of 176 horses are on tap in this version, and a motor that sits above the rear axel enables AWD if it detects slippage at any point. Lexus will also offer a performance version of each with a F SPORT package that includes sport suspension, exclusive rear bumper, black-trim front and rear moldings, as well as sport seats and a sport steering wheel, and there’s even something called Active Sound Control that will mimic the sound of gear shifts while driving with the CVT. Inside the 2019 Lexus UX you’ll find a cabin designed with the company’s attention to detail and high quality. A number of colour combination and finishes can be selected to make your UX uniquely yours. You’ll find Lexus’ well-known trackpad for access to the entertainment and navigation features, as well as steering-wheel mounted controls. To find out more about the all-new 2019 Lexus UX, head down to your local Lexus of Kingston dealer today to speak to an expert about everything this all-new compact crossover has to offer. And don’t forget to book a test drive.